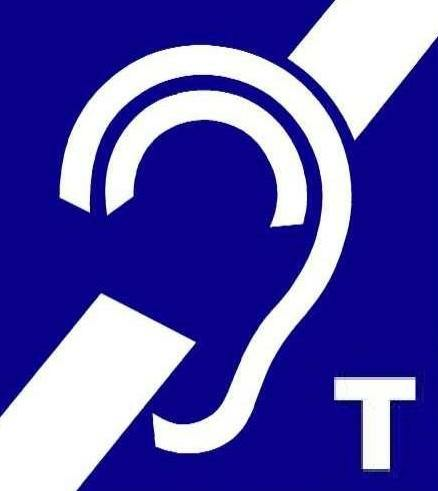 If you are a consumer I can highly recommend you visit the Hearing Tracker website to find hearing care practices that adhere to high standards and best practices, and where time will be spent to educate you about the telecoil so that you will be able to benefit from hearing loops the world over." Unitron blog - Insights on the patient experience & in-clinic success on "How to Get Your Practice in the Hearing Loop"
Contacta Inc is a manufacturer of induction loop and hearing loop systems for those needing assistive listening devices. Including the My-T wireless hearing loop device to enjoy TV!